The Liar’s Guide to South America has been nominated for a Reader’s Choice Award! 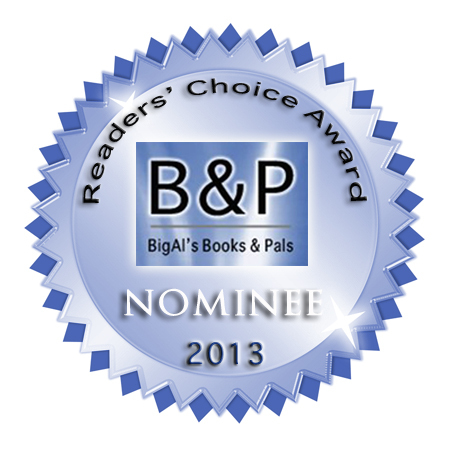 “In the twelve months ending February 28th, 2013, BigAl and the Pals received over 1,400 books to consider for review. Almost 300 of them were selected, read, and reviewed. From those we chose the books we felt stood out from the pack as exceptional examples of Indie (self-published and small press) writing and divided them into eleven categories.